Henry Holt and Co. (BYR), 9780805093339, 32pp. Everyone knows about Mary and her little lamb. But do you know Maria? With gorgeous, Peruvian-inspired illustrations and English and Spanish retellings, Angela Dominguez gives a fresh new twist to the classic rhyme. 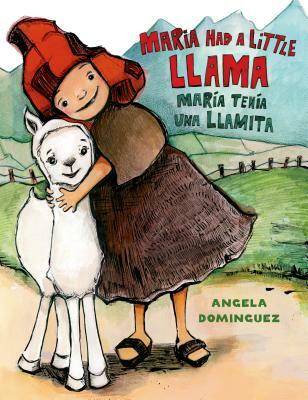 Maria and her mischievous little llama will steal your heart.